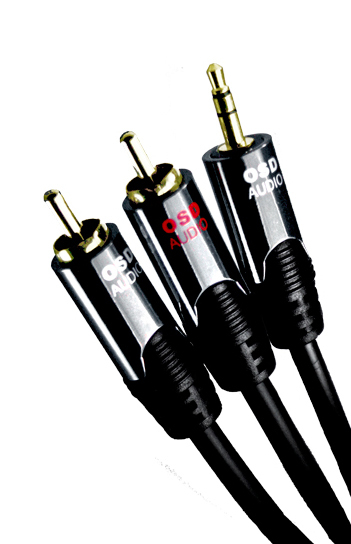 OSD Audio offers a simple, inexpensive way to connect your iPod, laptop computer, etc., to your existing receiver or amp. This easy-to-connect RCA adapter includes two RCA stereo connections and one 3.5mm connector. Just connect the RCA inputs to the standard right and left RCA inputs on your amplifier or receiver, then connect the 3.5mm input to your iPod, computer, etc. Look for the input to be labeled as Audio, AUX or Headphone. 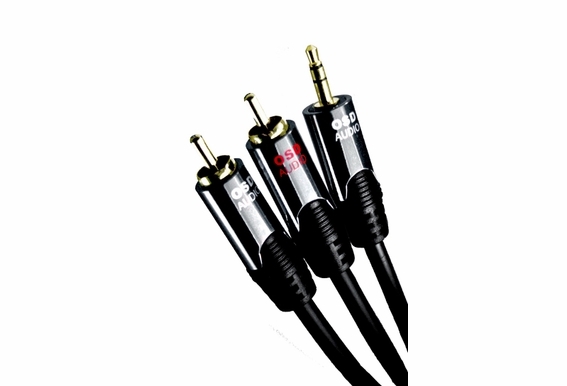 You'll find the same cables at retail stores priced a whole lot more but we promise that our RCA adapter cable will perform as well or better than the pricier brands. We design our cables with the highest quality materials to reduce noise and interference and to deliver cleaner, natural, more accurate sound from your components.